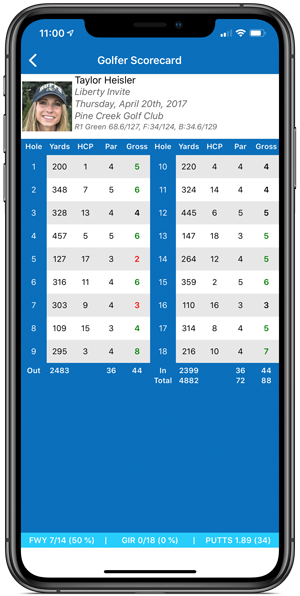 Create, manage, and promote your next outing, charity event, or tournament using our unique web interface, and provide real-time scoring and leaderboards to your golfers out on the course. 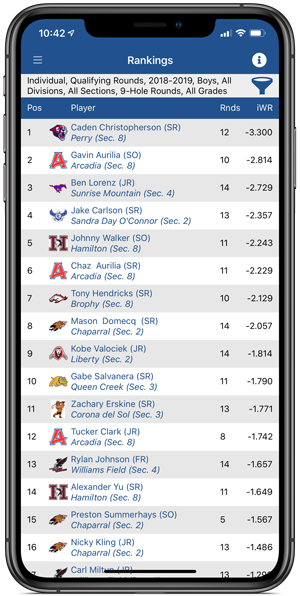 Customize your event with branding from your charity or organization, or sell live leaderboard sponsorships to your supporters and display their banners on iWanamaker's mobile app. 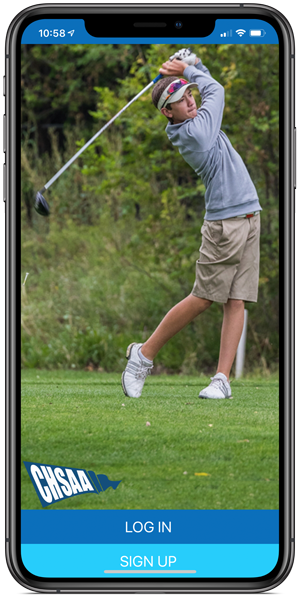 iWanamaker makes official scoring a breeze for junior events, and allows junior golfers' family and friends the ability to follow the tournament action anywhere, anytime.